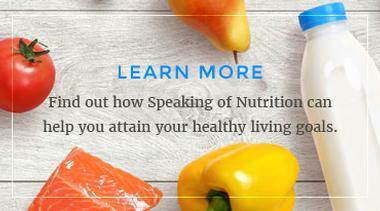 Speaking of Nutrition is ready to help you with your healthy living goals! 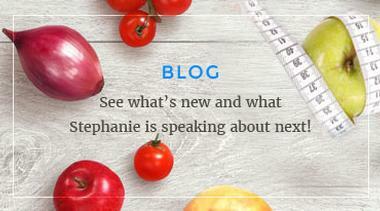 If you have never met with a registered dietitian nutritionist, here is some information which may be helpful. We’d love to hear from you! 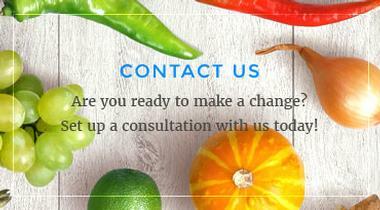 To send us an e-mail, please use the convenient Contact Form. Speaking of Nutrition is located at 370 North 11th, however the office entrance is located on Cherry Street in a space off the back of my home. Park your car in the driveway and follow the sidewalk around the back of the house and you will see the Speaking of Nutrition sign on the door. Please knock before entering to prevent interrupting the client scheduled before you. I look forward to seeing you!